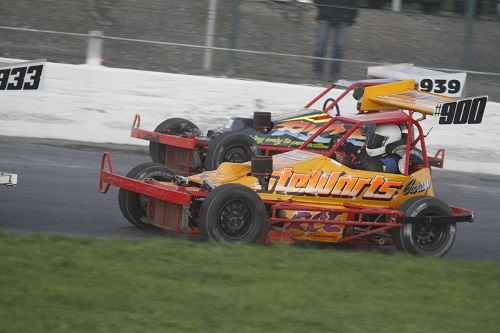 The Superstox formula is Spedeworth's oldest. In fact it was this formula that Spedeworth was founded upon over 40 years ago. Like the organisation itself the cars have come a long way, although the very essence of the class remains. 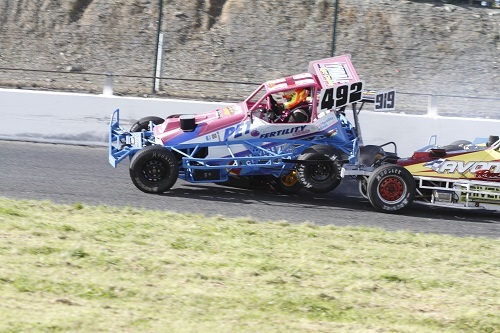 The Superstox car is a very fast, 2 litre Ford, purpose-built, single seater with full contact allowed, just to keep things interesting and to prevent any dawdling! Like most of the other oval track formulae, the fastest cars on the grid start at the back, so those bumpers are rarely out of action. 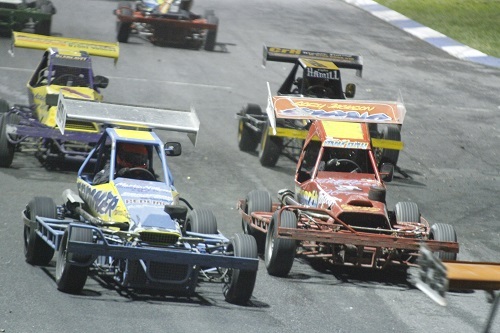 Whilst contact is allowed, the formula is not banger racing of any sort so a high degree of dexterity is required by the driver intent on winning, without a big accident occurring, which occurs occasionally, of course! This is always a formula worth watching! 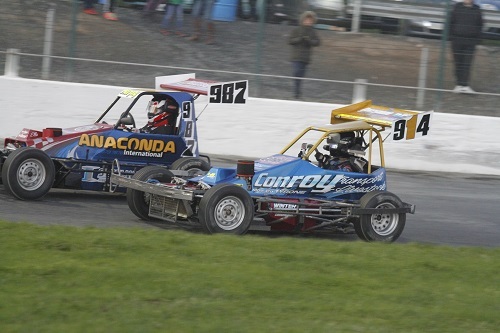 The Superstox class returned to Northern Ireland in 2013 after an absence of over a decade, and in 2019 we will stage the British Championship at Tullyroan Oval.